Allan "I did the London to Athens Contiki with Suzie in September. It was an absolutely amazing experience made that much better by our amazing tour guide. She felt more like a friend instantly than our tour manager and was always happy and keen to come out and party with us! As well as this she was extremely knowledgable on all of the places that we visited on our trip and always gave us an interesting ..."
Start in London and end in Athens! 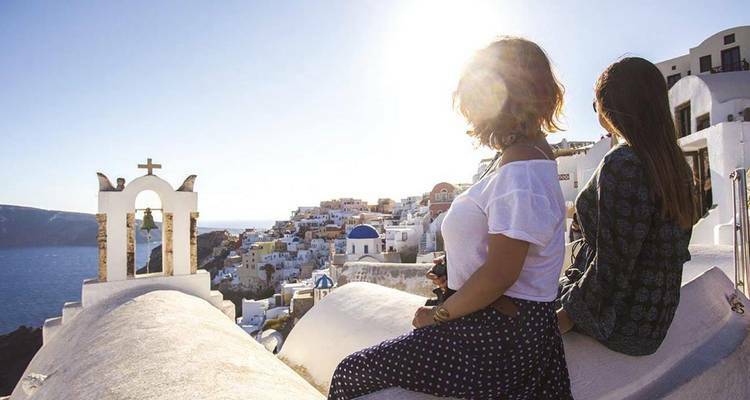 With the discovery tour London To Athens Plus Mykonos & Santorini Island Escape 9 Days (29 Days), you have a 29 day tour package taking you from London to Athens and through London, England and 17 other destinations in Europe. London To Athens Plus Mykonos & Santorini Island Escape 9 Days (29 Days) includes accommodation in a hotel and hostel as well as an expert guide, meals, transport and more. Trip of a lifetime! I did a 21 day tour around Europe with Greg. He was incredible! So organised and approachable. He was also extremely knowledgable about every place. 5 stars for you Greg!!! Greg was amazing and the continue london to Athens was a blast! My trip with Contiki totally beat all my expectations and was defiantly one the best experiences of my life. Susie was a huge part in making it that amazing and I would 100% recommend all my friends to use Contiki! The food fund covers the included meals listed in the what's included section. On these tours you will have food prepared by on-site chefs or your onboard cook. Some meals may also be at local restaurants. Recommended for Spain and Greece. Ideally 2 months before travel. TourRadar only requires a deposit of $99 to confirm this Contiki booking. The remaining balance is then payable 50 days prior to the departure date. For any tour departing before 10 June 2019 the full payment of $3,266 is necessary. No additional cancellation fees! 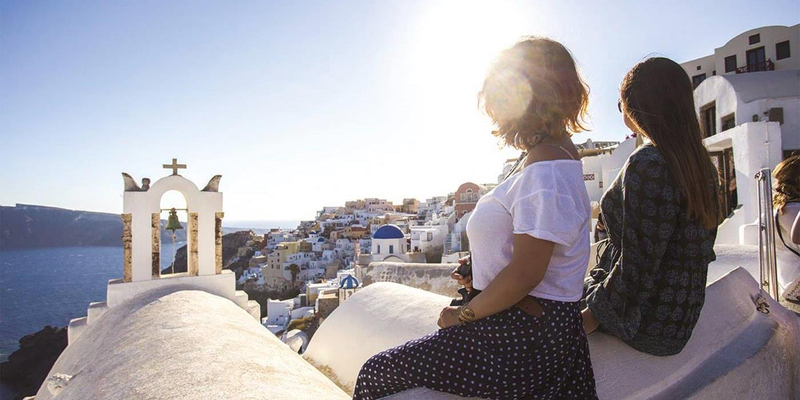 You can cancel the tour up to 50 days prior to the departure date and you will not need to pay the full amount of $3266 for London To Athens Plus Mykonos & Santorini Island Escape 9 Days (29 Days), but the deposit of $99 is non-refundable. Covering a total distance of approx 4,185 km.